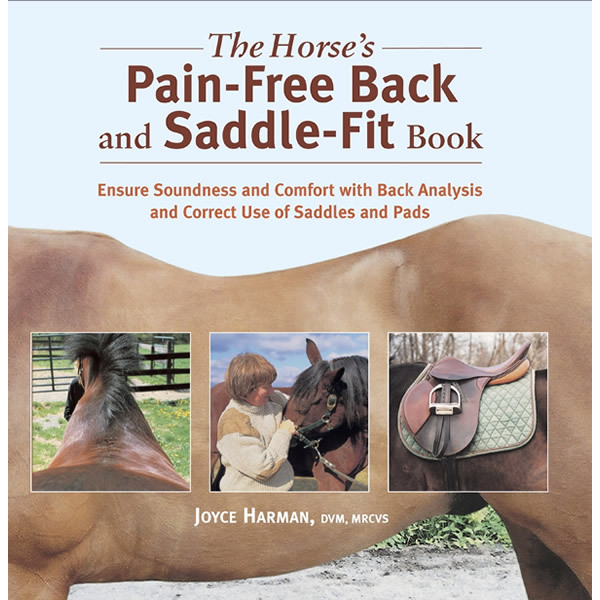 My long-awaited western saddle fitting book! This is the most complete guide to fitting western saddles on the market. If you want detail and excellent photographs, this is the book for you. 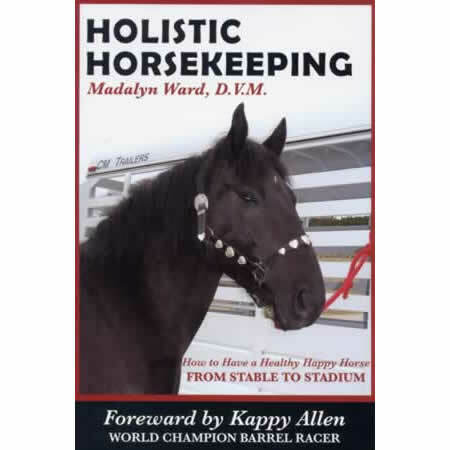 How to fit the horse, how a western saddle is constructed, how to fit the rider and much more. 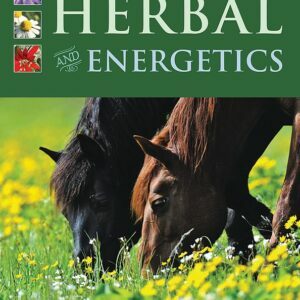 The book contains practical information you can put to use today.